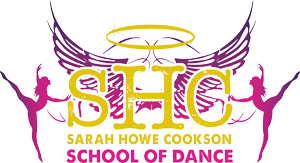 Sarah Howe Cookson » Congratulations Lucy Connor – Our July 2017 Dancer Of The Month! 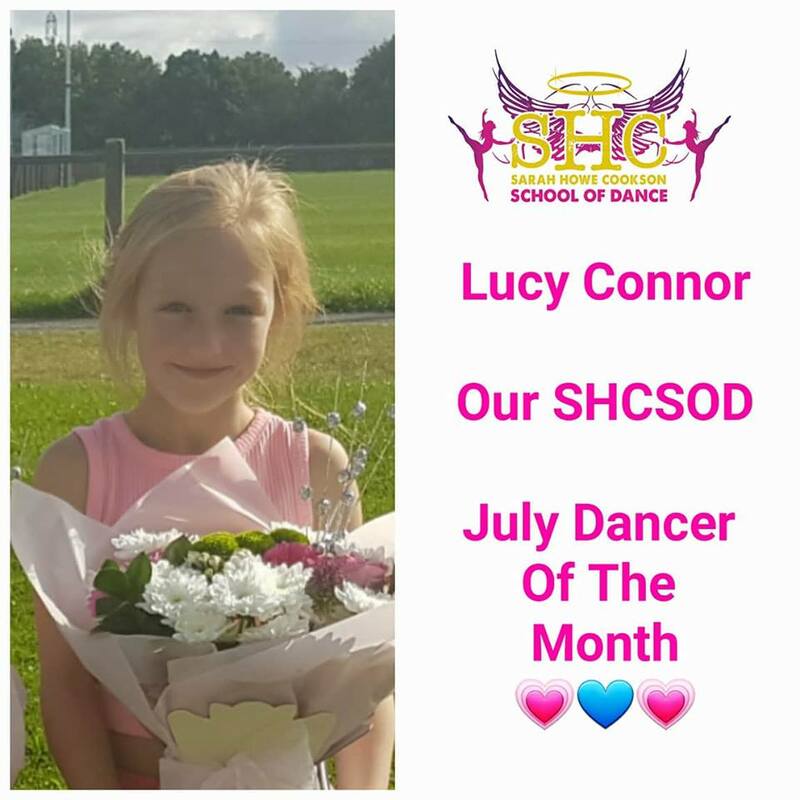 Congratulations Lucy Connor – Our July 2017 Dancer Of The Month! 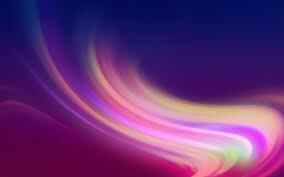 Holidays…..What holidays??? OMG this young lady loves her dancing so much that she never missed a class over the six weeks holidays! Her commitment has certainly paid off, her dancing has improved so much..in fact her solo spot for the Wales festival is right up there with the Champs, lots of twists, flicks, jumps and leaps…..proof that hard work certainly pays off! Congratulations Lucy on your recent upgrade to ‘Slow Starter’ in our eyes this has been a long time coming, your slow dancing is just stunning.